Small man, big mind. Talented teenager AceCape yet again with another great sound to keep him more relevant in to the music market. 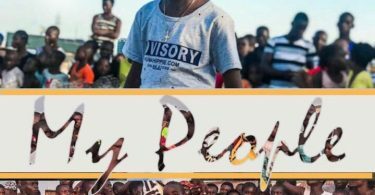 My People is the song titled, produced by Dr. Lu Beatz. Download Now!! !